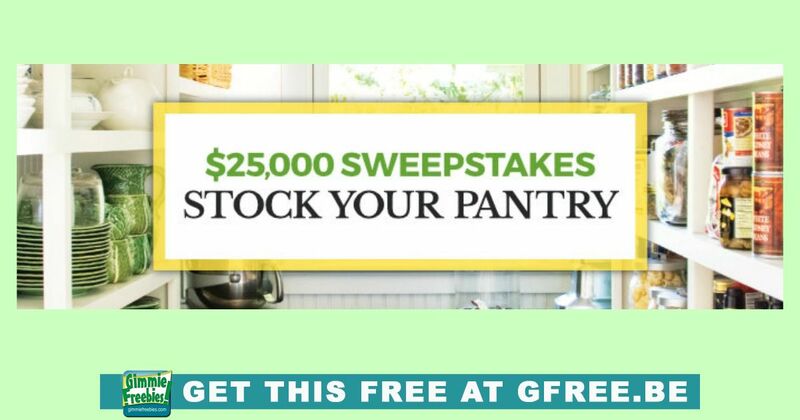 You are here: Home / Giveaways - Sweepstakes & Contests / $25,000 Cash Giveaway! Enter for a chance to win $25,000 Cash! Imagine what you could do with this grand prize! You can enter daily. Eligibility: Open to legal residents of the 50 United States and the District of Columbia, 21 years of age or older. Looking for the WINNERS LIST? To see all the winners: click the link above to enter, and view the OFFICIAL RULES! Instructions to access the winner’s list is available in the official rules.